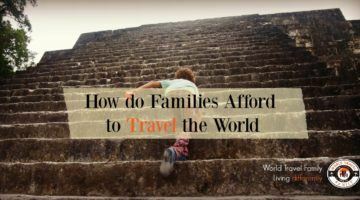 Planning a family gap year, where to go, destinations, costs, ideas, saving for travel, budgets and our experiences of being on a family gap year. 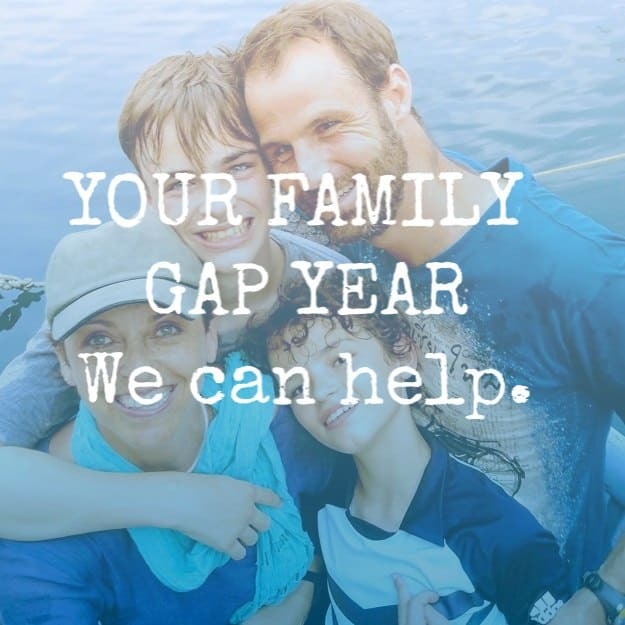 Our family gap year turned into almost 6 years but we can certainly help you plan a one year round the world trip with kids. We started when our kids were 6 and 8 and now they are teens. 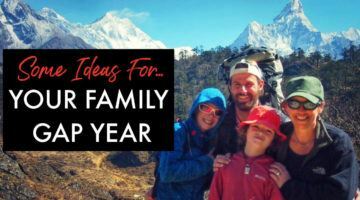 We need to give you all the tips, ideas and destinations you need to plan your family gap year in multiple blog posts, find what you need below. 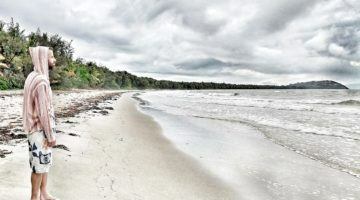 Brainstorm destinations. Make a list. 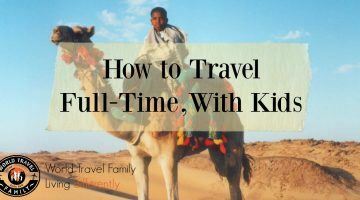 A family gap year bucket list if you like, of places you just have to go. 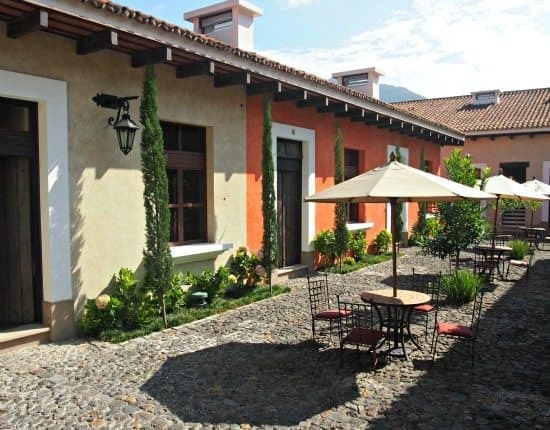 Consider how you're going to escape work, school and mortgage. How will you pay for it? Most people fund 1 year on savings and selling possessions. Does it look possible? Set a date. 12 months from now is good. Tell the world, no going back on your word now! Start saving like crazy, sell stuff, simplify, minimise. 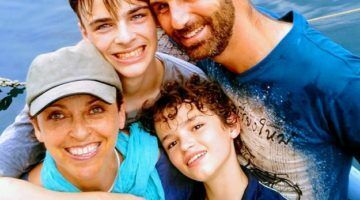 Get your head around homeschooling, or if you prefer, understand worldschooling. Start being your kids educational facilitator, right now. The sooner you start the better. 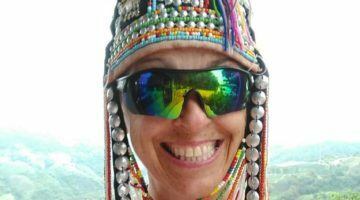 Think of creating a remote income stream if your gap year should really be two years, or six. Blogging is good but it's a lot of work and isn't a quick fix. How else could you start an online business or location independent income? 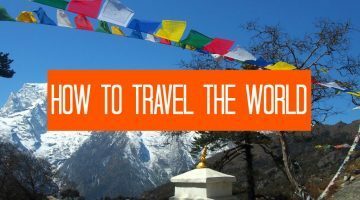 Look into RTW ( round the world) tickets or just book a 1 way ticket to anywhere and make up your trip as you go. 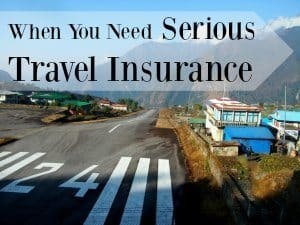 Start reading through our blog posts below, we have heaps of information to help you plan, visualise and make your family's trip around the world happen. 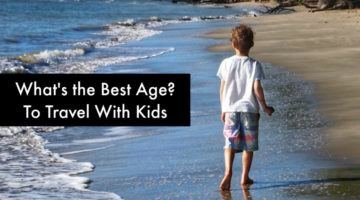 How Old Should Kids Be for Your Family Gap Year ?